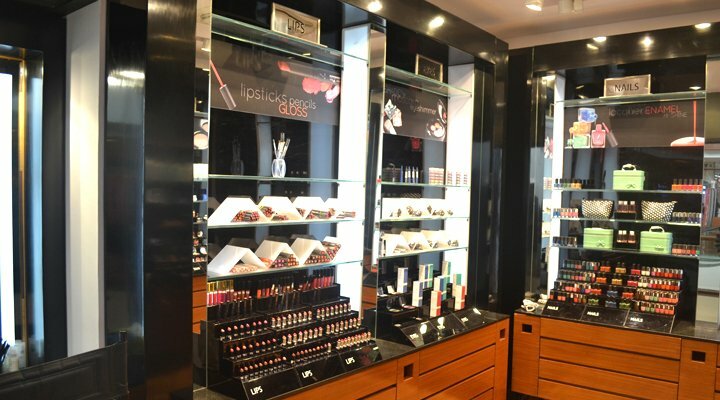 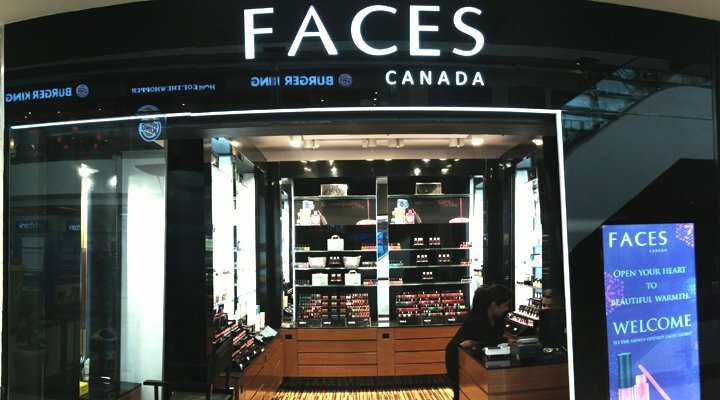 Faces is a Canadian Colour Cosmetics company with an established history of nearly 40 years. 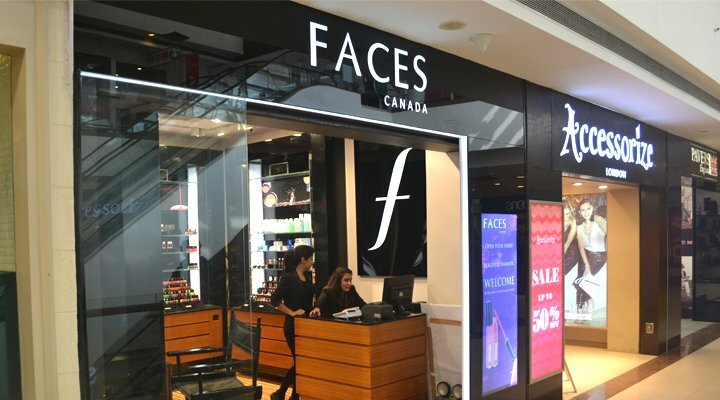 Their rapidly growing concept consists of over 60 locations in 8 countries throughout North America, Central America, South America, Europe, the Caribbean and soon expanding in India and the Middle East. 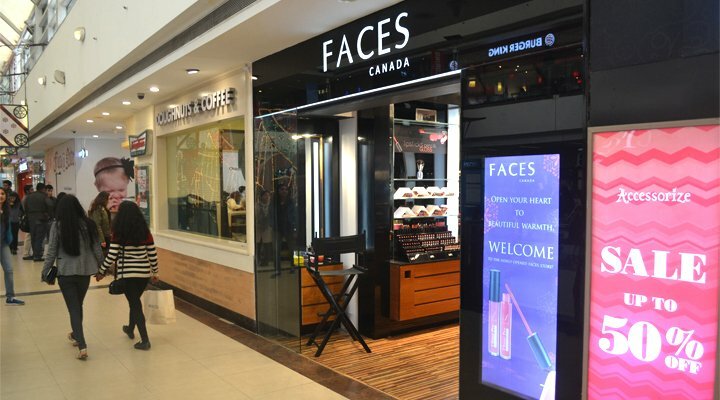 Faces sought our intervention when it decided to use the kiosk format as a means to capture the attention of impulse buyers and become a landmark in the malls they are located in. 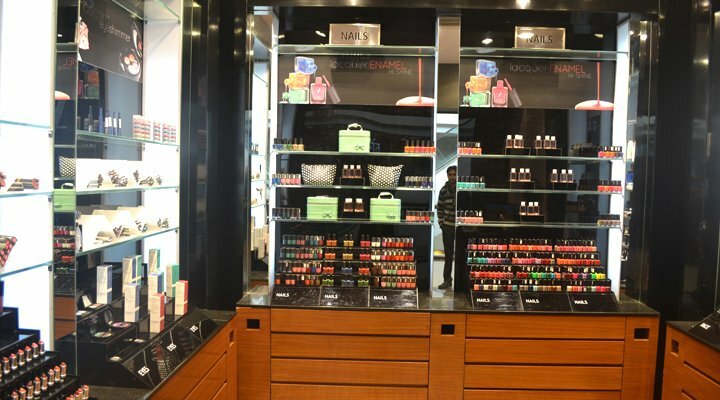 The challenge was to keep some element of modularity in the kiosks and the option to be able to change planograms in future without excessive capex outflow, as their product SKUs were growing at an exponential rate. 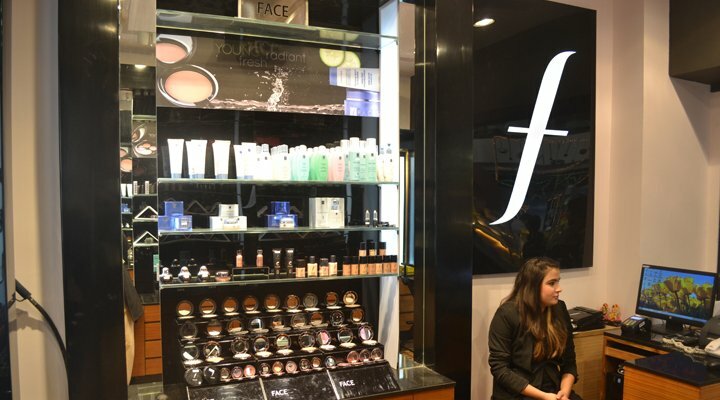 Another challenge was to be able to create a template that could be retro fitted in areas of different shapes and orientations.